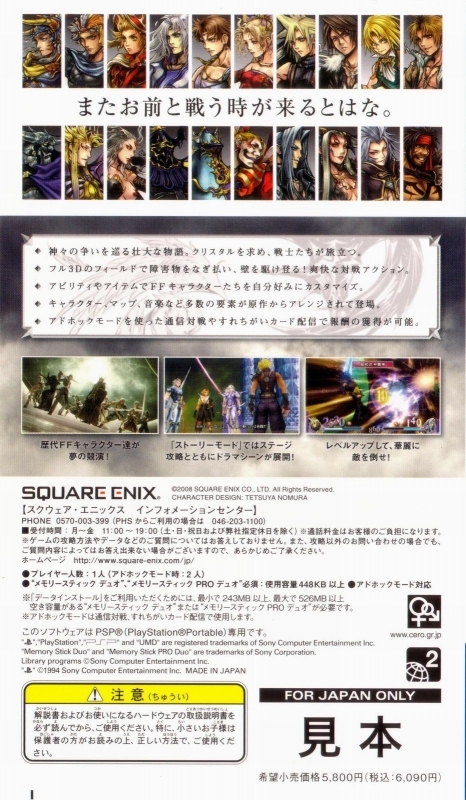 In Dissidia, you’ll find the main hero and villain of each of the first ten main-series Final Fantasy games (and one secret character from XI and one from XII) that are engaged in a struggle between two gods, called Cosmos and Chaos. The ten heroes are sided with Cosmos and are trying to save the world; the ten villains support Chaos, trying to bring darkness into it (though it has to be noted, every villain has its own agenda). 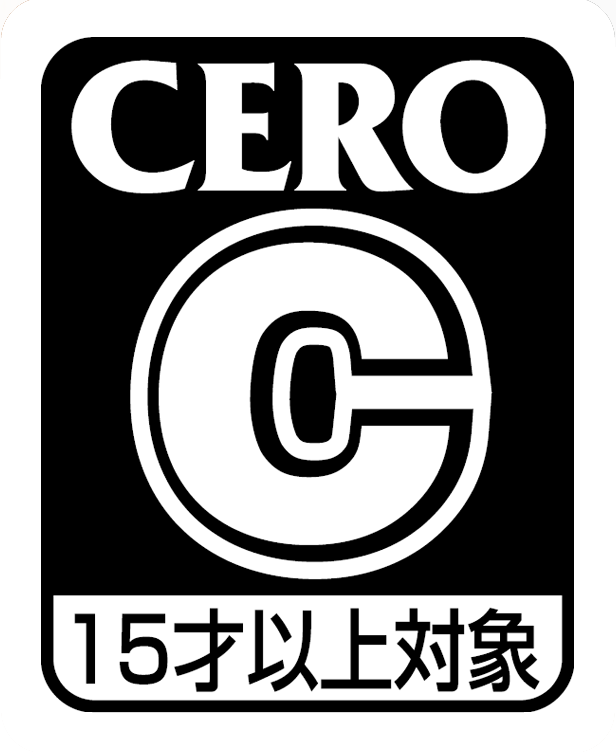 The characters have their own lengthy story, and it’s nice that Square tried to inject a little more plot than what’s usual in fighting games, but the stories are far too cliché-ridden, uninteresting and nonsensical, so you won’t care much for what’s happening in it. It’s definitely a disappointment that Square couldn’t replicate the magnificent storytelling of the games that inspired Dissidia. Fortunately, the gameplay fares much better. During combat, Dissidia plays like a standard fighter, but with a twist: there are two types of attacks to use, and mastering the system is the key to succeeding in the game. First, you have Brave attacks, which are executed with the Circle button. If you land them on an enemy, you’ll deplete a bit of his Bravery meter and add the same amount to yours. Should you empty your opponent’s meter, he’ll suffer a “Break”, which will add a lot of extra Bravery to you. But simply stealing bravery won’t be enough to win the battle. The other type of attacks, the HP attacks, are executed with the Square button. When you land one of these, you’ll do the exact number that reads on your Bravery meter as damage to your foe’s HP. Every successfully-landed HP attack will restore your Bravery to its base value, so in the end you have to think carefully when it’s appropriate to do which type of attack, and the careful thinking that this involves makes this innovative system very interesting and fresh. As for the rest of the controls, you use the analog nub to move (and according to where you’re pointing when you press Circle or Square, do different types of attacks), X to execute jumps, Triangle to dash, R to block and L to change the target lock-on. You can combine the R with the face buttons for more movements; R+X dodges, R+Triangle dashes towards the lock at high speed and R+Square enters into EX Mode, provided you have the EX meter full. The EX meter fills with time, and you can pick up an element that spawns randomly, the EX Core, to fill it. EX Mode makes you stronger for a limited time, and in addition to gaining bonuses like Regen, most hits will be critical (stealing more Bravery from the enemy). If you land an HP attack, you can initiate an EX Burst by pressing Square when prompted. The EX Burst varies between each character, but all of them involve a different type of Quick Time Event that when completed successfully, deals a lot of damage to the enemy. As you can see, fighting in Dissidia isn’t too complicated, so you’ll pick up the controls in no time. But in its simplicity lies the success of the game, as you won’t have to memorize an endless list of combos. Rather, it’s about thinking carefully and executing very quickly, because battles in Dissidia are frantic. The game has a set of physics laws that would make Newton go crazy, and you can expect to stay more in the air than on the floor during battles. In fact, being in the air doesn’t take away any movement from you, as you can still perform the same actions. It’s worth mentioning, though, that you have a different set of attacks while on air. Whether they’re more powerful or not depends on the character, so you have to think carefully where your fighter is stronger. Characters themselves are very different from one another, each one has a particular strategy that works best, and you’ll have to adapt your playing style according to who you choose. For example, Cloud has excellent close-range Bravery attacks, but his HP attacks aren’t the best, and he can’t do much damage from long range. So, the best strategy is to accumulate bravery by attacking constantly, and then delivering the final blow. On the other hand, the Onion Knight has an excellent HP attack from afar, but most of his bravery attacks aren’t very damaging, so the best choice is to do HP damage in quick bursts. The fights in Dissidia are simple, but outside it’s totally the opposite and really shows its RPG roots. I have never seen a fighting game with so much customization, and without a doubt the game will be very intimidating at first for newcomers. You have to take a lot of things into account, like abilities (both attack and support ones, learned as you level up your character) and equipment (that you buy from the shop with gil earned from battles). There are also accessories which provide stat boosts and other special effects. On top of that, there are summons. Each one has a different effect, some are activated with R+Circle, some are activated automatically. Summons are really powerful, and they can easily turn the tide of the battle. For example, the Magic Pot –my personal favorite summon- activates when your opponent’s Bravery is three times the base value, and has the effect of giving the same amount to you. So, your enemy has done a lot of damage to you, he’s reading an HP attack, and suddenly you have a very high bravery and can kill him instantly). The camera is certainly one of the things that will be scrutinized by players. While technically it can be moved with the D-Pad, the fast paced nature of the game (and the position of the D-Pad relative to the analog nub) makes it virtually impossible for anyone to manually control it, so most will just let it control itself. Fortunately, in my opinion the camera handles well most of the time, assuming you always are locked to your enemy (and I can assure you, it’s impossible to play the game without being locked), and it will offer enough panorama to plan your moves. Some problems can arise in very closed spaces where it wouldn’t position itself well, but thankfully this happened at most two or three times during my entire playthrough in very specific moments. In short, the camera rarely presents any problem and pans in such a cinematic way that it makes the fights more enjoyable. In the Story mode, you move your character on a board and your objective is to reach the Chaos figure that ends the stage. Along your way, you’ll find a variety of other figures, like enemies, treasure chests and potions that restore your health. Every action you take costs one Destiny Point (DP), which you get a set amount of at the beginning of the stage; some enemies have a bonus condition (like “Beat in less than 10 seconds”) which, if fulfilled, earns you extra DP. But DP don’t actually restrict your movement, as you can do anything even if you are in the negative. The only thing DP affect is the bonus you get after you finish the level. Considering that it’s more worth it to fight more battles and have your character better leveled, I never let DPs affect my playing style. After each fight you get Play Points (PP), which can be spent at the Museum for extras such as new costumes or more playable characters. What's more, after you finish each stage, you’re awarded with Story Points (SP) depending on how well you did, and upon completing a chapter (usually composed of five stages) you’ll gain prizes according to how much SP you accumulated. Those are not the only points in the game, though. 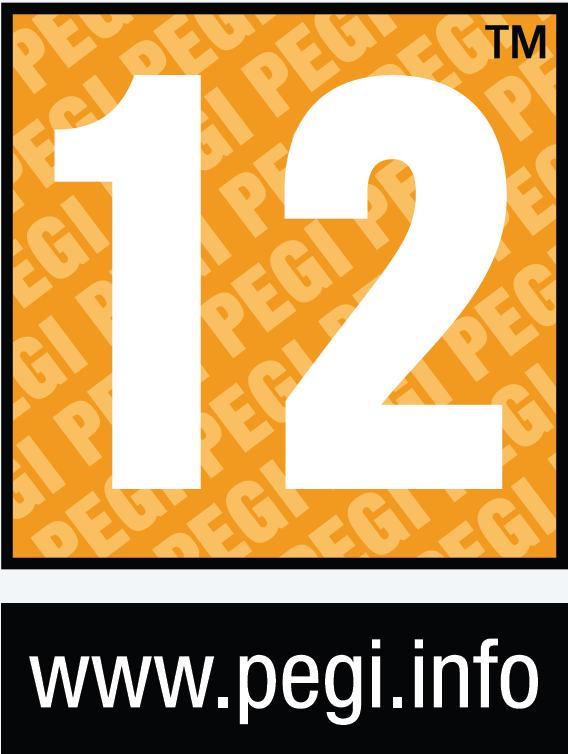 After each battle, along with PP you gain Ability Points (AP) for each of the abilities you have equipped. Similarly to Final Fantasy Tactics Advance, when an ability gains enough AP, it’s “mastered”. What does this mean? Abilities have a cost to equip, and you have a set amount of Capacity Points (CP) determined by your level. Mastering an ability makes it cost half the CP it would normally, so you can equip more skills and more powerful ones. Confused enough? 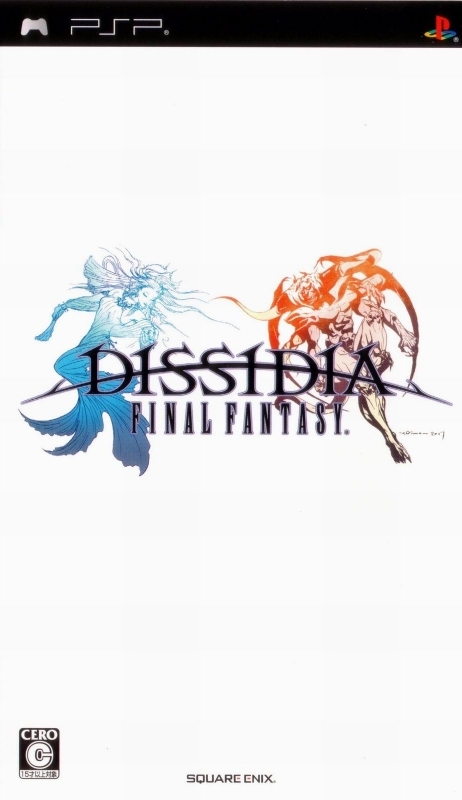 Dissidia is certainly not a shallow game, and learning all the intricacies will take some time, but fortunately a useful (and very lengthy) manual is available to consult, and in the end you’ll be glad that you have so many ways to take care of your character. Dissidia is one of the best looking games on the PSP without a doubt. Character models look fabulous and animate with fluidity. Attacks in particular look spectacular, as Dissidia doesn’t skimp on effects. Environments have a lot of action in them. For example, the Planet Core (from Final Fantasy VII) has lifestream flowing everywhere, and falling down and down in a fight between Cloud and Sephiroth, it looks simply mesmerizing; the Crystal Land (from Final Fantasy IX) will spawn new chunks of land all the time all around the map, and so on. All this flash wouldn’t be important if the framerate suffered, but fortunately that’s not the case here; in my entire playthrough I didn’t encounter a single framerate problem. Square-Enix also managed to keep the load times at minimum, and offers the option to install data to your memory stick to reduce them even more. If there’s one thing that we expect nothing less than the best from in a Final Fantasy is music, and Dissidia doesn’t disappoint. 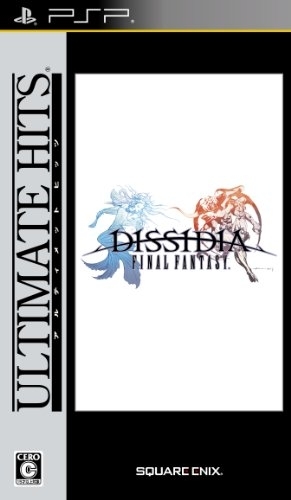 Featuring main themes, battle themes, boss themes and even final boss themes of every game, some of them remixed just for Dissidia, the music is simply a pleasure to hear. If you ever wanted to have a game featuring Dancing Mad, Terra’s Theme, One-Winged Angel and Otherworld, look no further than this. Voice acting is a mixed bag. Some voices are good, such as Cecil's and the Onion Knight's, and others, like Squall and Tidus, sound awkward. It doesn’t help that the lines they say aren’t very interesting. Each hero has his own story, which should take around an hour-and-a-half to finish. After you beat one story, a new one appears where you can play as any of the ten heroes, and adds some four or five more hours, ending the main story. But that’s not the end, as completing this mode unlocks two extra stories to complete, where you can unlock the two secret characters. Outside of the Story Mode, you have your standard Arcade Mode, where you fight a series of characters in a row, and Quick Play, where you pick any two fighters to battle (you can choose the level and strength of the opponent). But there's more, as after beating the story you get access to the Duel Colosseum. In this mode, you pick a range of levels (the limit is 90-130, for those who dare). This mode offers the standard fights of the game with a twist, as you have a set of cards to defend. These cards can provide you bonuses or advantages, but you lose one every time you lose a fight, and if you lose all your cards, it's over. It's a very entertaining mode, and a very fun variation of the classical "Survival" mode, as you can continue as long as you keep winning. If you get tired of fighting the very capable AI, you have the multiplayer mode. Dissidia offers a robust ad-hoc multiplayer support (but sadly, no online), with different lobbies and even the exchange of friend cards. What’s more, the game records the style of the opponents you face and you can then play against the AI trying to mimic that playing style. 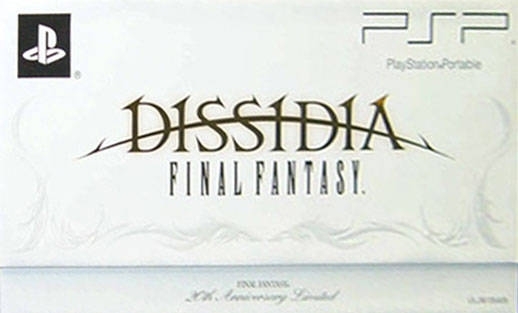 In all, Dissidia is not a game that runs out of things to offer soon, and you’ll be playing it for many hours after you’ve finished the main storyline and beaten the very difficult final boss. 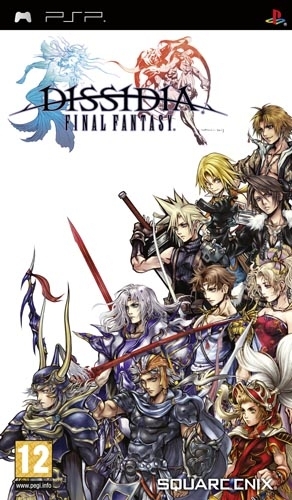 In the end, Dissidia is an excellent attempt by Square-Enix to expand its main franchise. 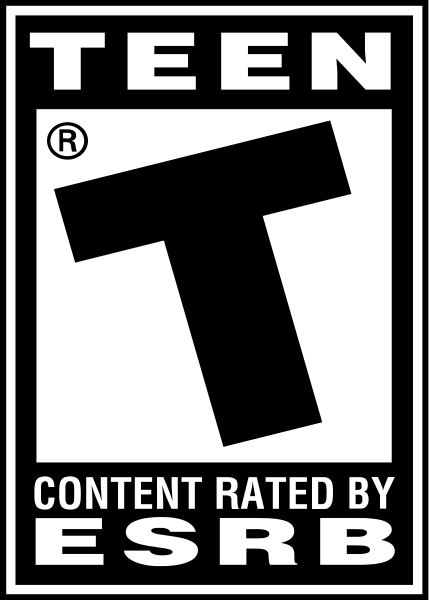 The combination of two distinctly separate genres like Fighting and RPG leaves a very innovative and addictive game, with a lot of content to offer and a presentation that’s above almost anything released on the platform. While the battles may seem flashy (and they certainly look excellent), it doesn't come with a lack of substance, as the system is very deep and well-thought-out. The game could have had a better storyline, and players who are not fans of Final Fantasy definitely won’t get as much bang out of this game, but if you’re either looking for a great fighting game or a great Final Fantasy game, you should check it out. And if you’re looking for both, it’s obvious that this game is already in your hands and you’re just reading this to see if I liked it. Something that, rest assured, I did.